Your browser does not support the video, please update your browser to view. 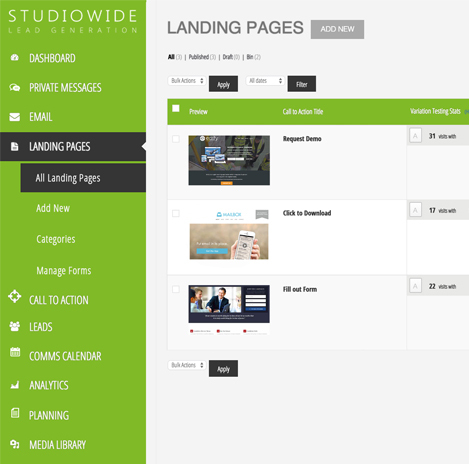 Think of the Studiowide Lead Generation Programme as your own super digital sales person. Consisting of tried and tested sales & marketing processes, coupled with the latest digital technology. Your super digital sales person works 24 hours a day, 7 days a week, generating new opportunities for your sales team. 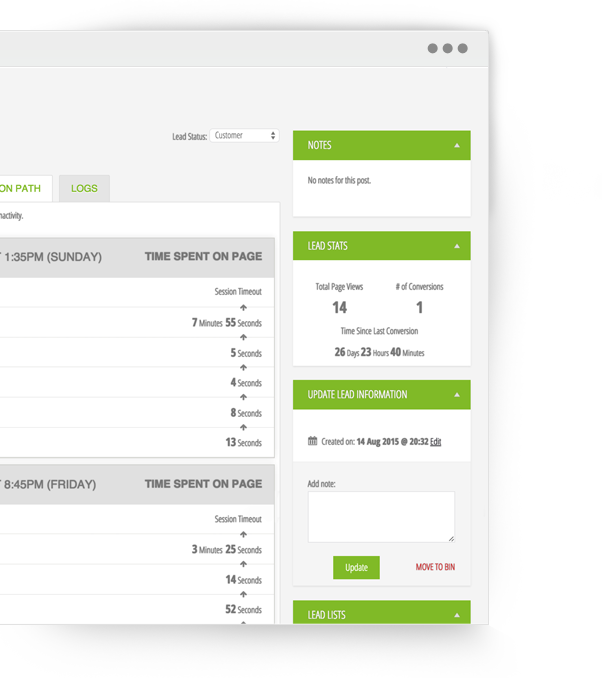 A new online marketing approach to B2B customer acquisition. Increase the effectiveness of your sales staff - your team no longer waste valuable time working on prospects at the cold-end of the sales pipeline. Our Lead Generation Programme takes care of everything that is required to nurture leads from; Suspect, Prospect, Warm-Prospect, right up to generating orders and identifying new business opportunities for your sales team to close. Throughout the project Lufthansa have found working with Studiowide a very positive experience, their expertise, ideas and professionalism delivered an excellent result. They listened to our (at times changing requirements) and their friendly approach made the complete process very easy and stress free. 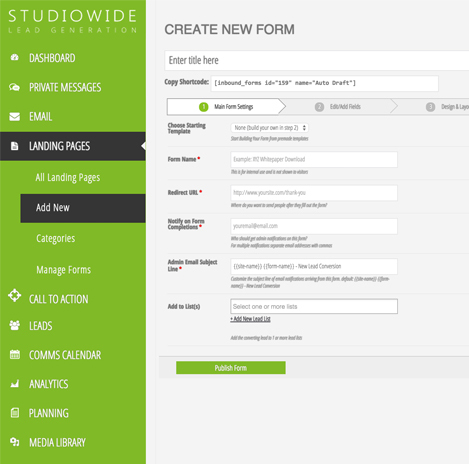 We would definitely recommend Studiowide as a partner for such projects and look forward to working with them again in the future. We have worked in conjunction with Studiowide for over a year and have welcomed the fresh approach Carl and his team have been able to offer us. The service we receive has always been excellent, and look forward to developing our business relationship in the future. 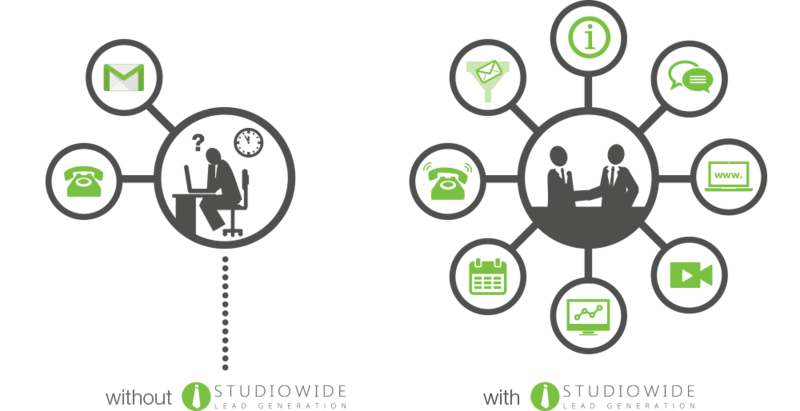 Studiowide listen to our requirements and provide us with creative solutions. Studiowide have proven to us that the level of expertise is to its highest quality and standards. 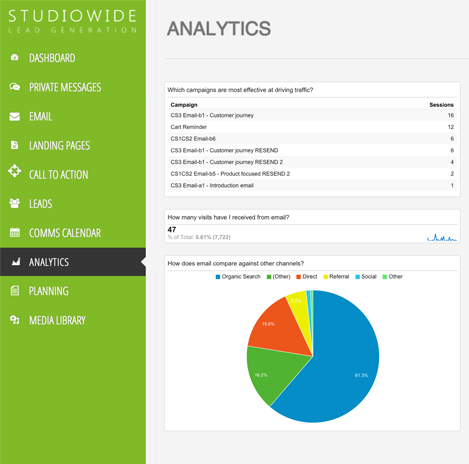 We will continue to use Studiowide as the service levels and professionalism is like second nature to the whole team. There have been many occasions where we have applied critical marketing deadlines, which again have been met with ease. 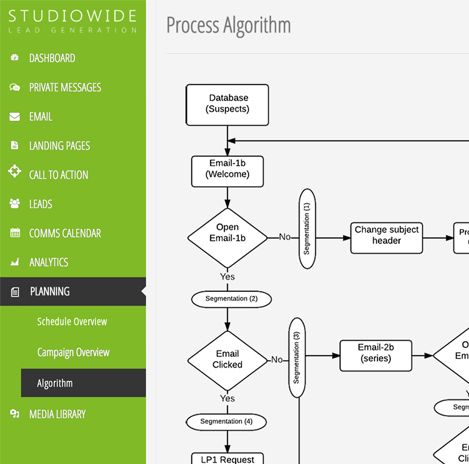 What we also like about Studiowide is the combination of project management through to the final concept of design as they do deliver what they promise. 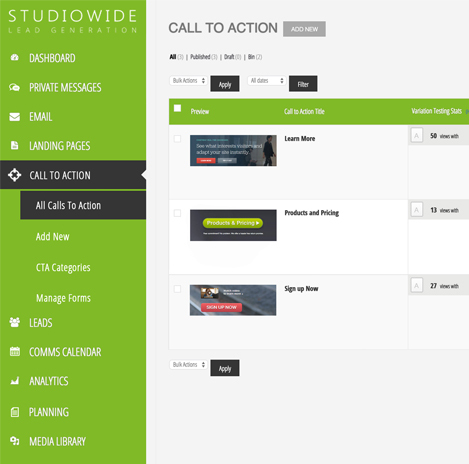 Studiowide were very useful for generating ideas and brought a lot of professionalism to the project to ensure the quality was as high as possible. We utilised Studiowides variety of skill sets available by getting them to design our brand identity, our website and even our posters and leaflets. There was never a problem getting in contact with the team and they were always happy to help – even went above and beyond to deliver the service. Thanks guys! 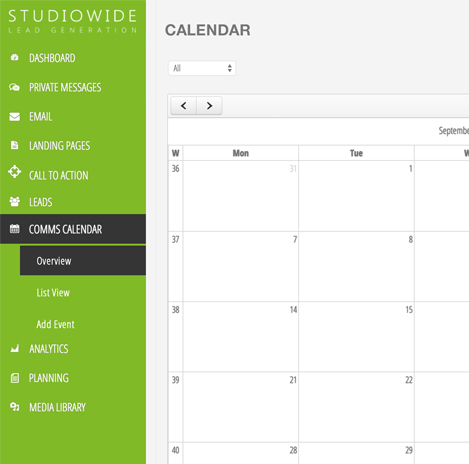 We appreciated working with the team at Studiowide. They understood our objectives exactly. We thank all of the team for the professional work they did for us and will definitely be coming back. Liverpool Vision have worked with Studiowide on a number of occasions with the Liverpool Business Initiative event. I have had the opportunity to see first-hand the workshops that they deliver on Strategic Marketing, and the positive impact it has had on attendees of the event. 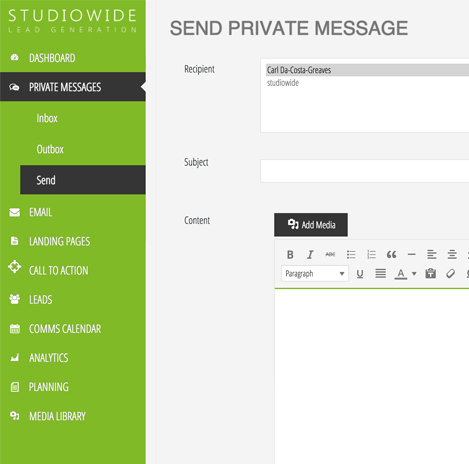 Studiowide are a very forward-thinking group of professionals who gave me good, clear sound advice, looked at my business with a fresh pair of eyes, and helped me to develop a new marketing strategy. They took the time to listen and developed a good understanding of what I was trying to achieve. Our Lead Generation Programme is an advanced marketing system consisting of the following: Marketing Planning, Contact Strategy, Content Strategy, Email Marketing Strategy, Social Media Marketing Strategy and Reporting. The comprehensive schedule of work has been created by people who know how to market to businesses and is proven to generate new orders, leads & opportunities. We create a comprehensive bespoke strategy for you, focusing on a defined target market and product/service offer. 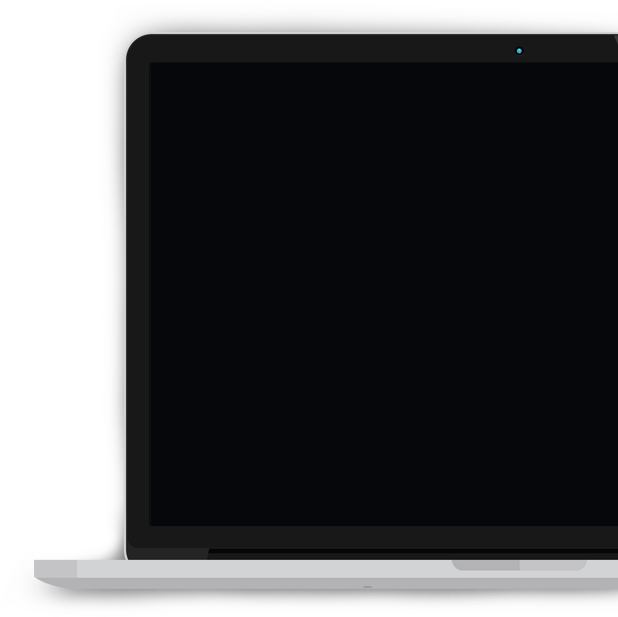 We set up your new Lead Generation platform for you and then begin your Lead Generation Programme. We send your sales team qualified lead opportunities for them to act upon, along with monthly activity reports.